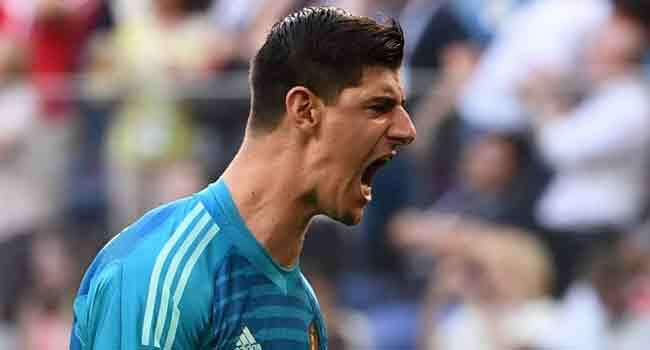 Belgium’s Thibaut Courtois won the Golden Glove award for the best goalkeeper on Sunday after France beat Croatia 4-2 to win their second World Cup trophy. His teammate and Belgium captain Eden Hazard, however, finished second in the running for the Golden Ball behind Luka Modric. The Croatian captain won the Golden Ball award for the World Cup’s best player despite being on the losing side to France in a thrilling final, while France’s Antoine Griezmann, who also scored his fourth goal of the tournament in the final, came third. Modric was named man-of-the-match three times in Croatia’s seven games in Russia, but even the Real Madrid midfielder was powerless to stop France’s firepower and the rise of 19-year-old Kylian Mbappe. Despite Griezmann and Mbappe getting on the scoresheet, England’s Harry Kane claimed the Golden Boot for his six goals.